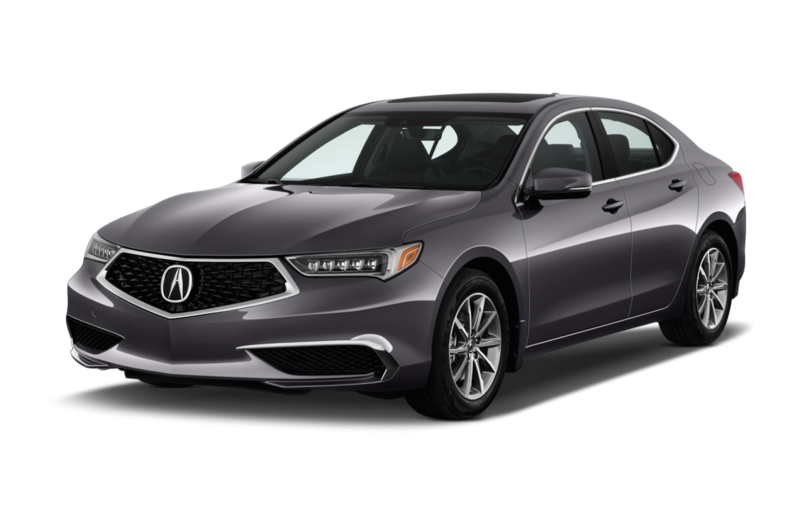 Acura offers value-oriented luxury vehicles that are sometimes on the sportier end of their segments. 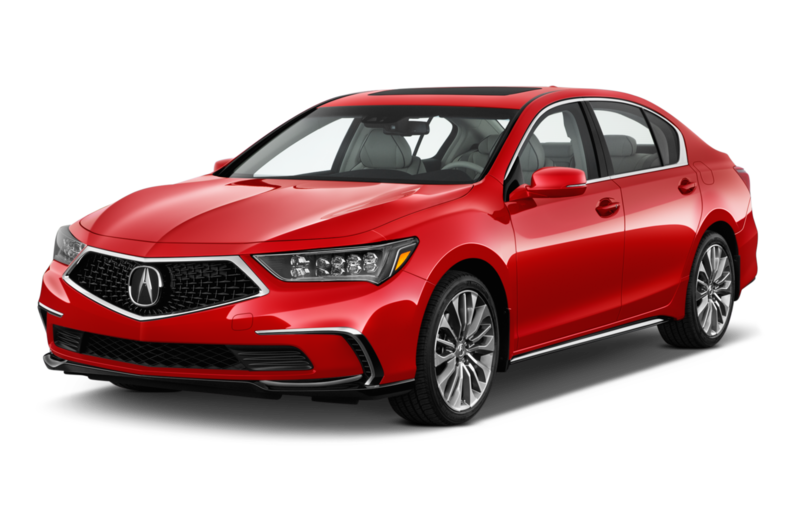 Distinguishing itself from Honda, Acura is known for its plush interiors and technological advances that aren't seen in the more pedestrian Honda lineup, such as the hybrid twin-turbocharged V-6 in the NSX supercar. 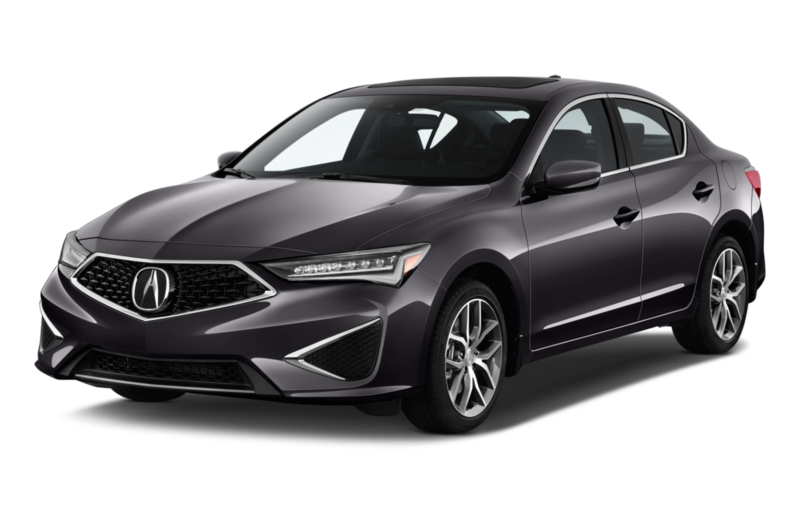 Least Expensive: The Acura ILX is the least expensive Acura available, and is one of only a handful compact luxury vehicles with a sub-$30,000 starting price. 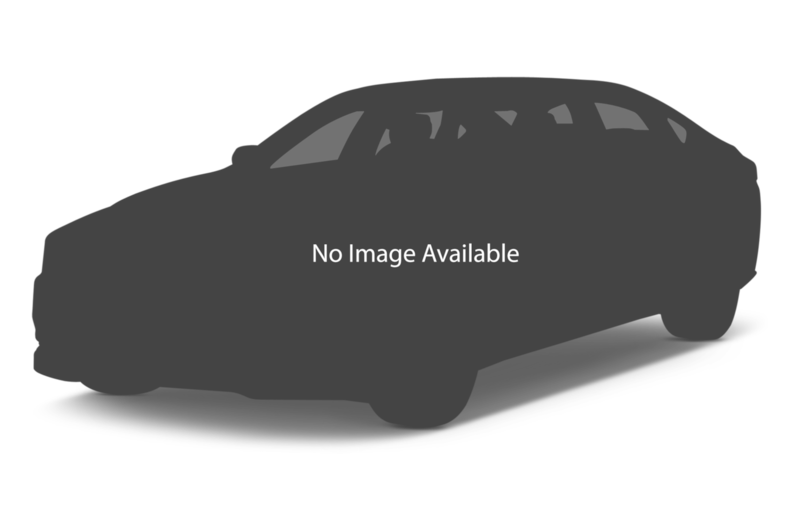 Sportiest: After a lengthy development, the mid-engine twin-turbocharged hybrid NSX can be best described as an all-wheel-drive, hybrid supercar for less money than some of the Italian competition. 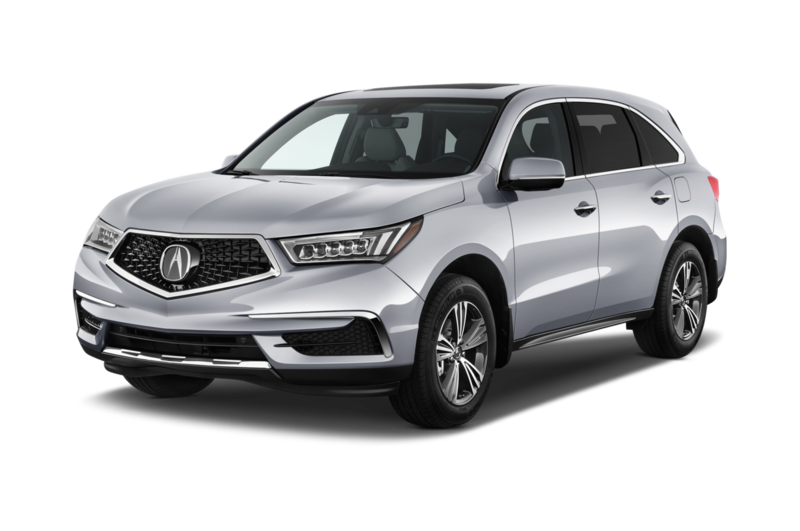 Popular: The RDX and MDX crossovers are among the automaker's most popular models. 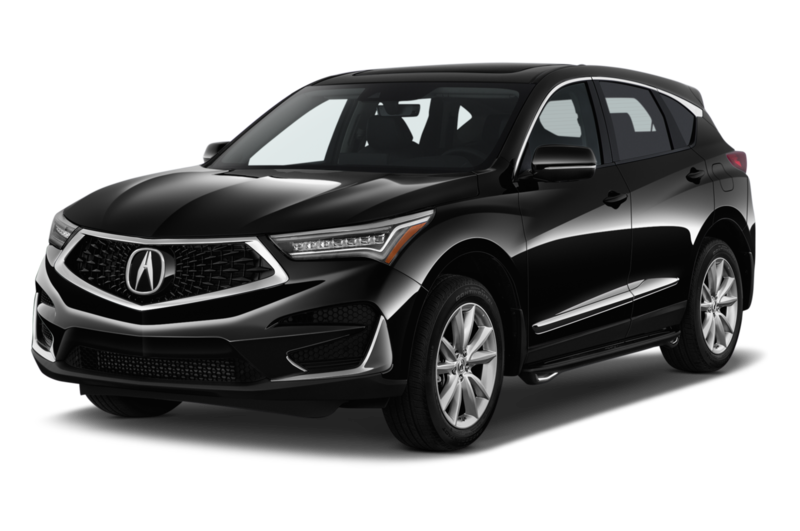 Most Expensive: With a starting price of over $150,000, the NSX is the most expensive Acura in the company's lineup.